Treat yourself with our refreshing lip and cheek oil in four tasty shades! No need to sacrifice moisture for color with this non-drying blush and lip stain that combines nourishing jojoba oil, shea butter esters, powder pigments and a dash of refreshing mint. Pepper Tint will give you the most natural, healthy flush! It is long-wearing, water-proof, and comfortable to use! Apply tinyyy dot onto cheeks and lips and blend with fingertips to activate the pigment. 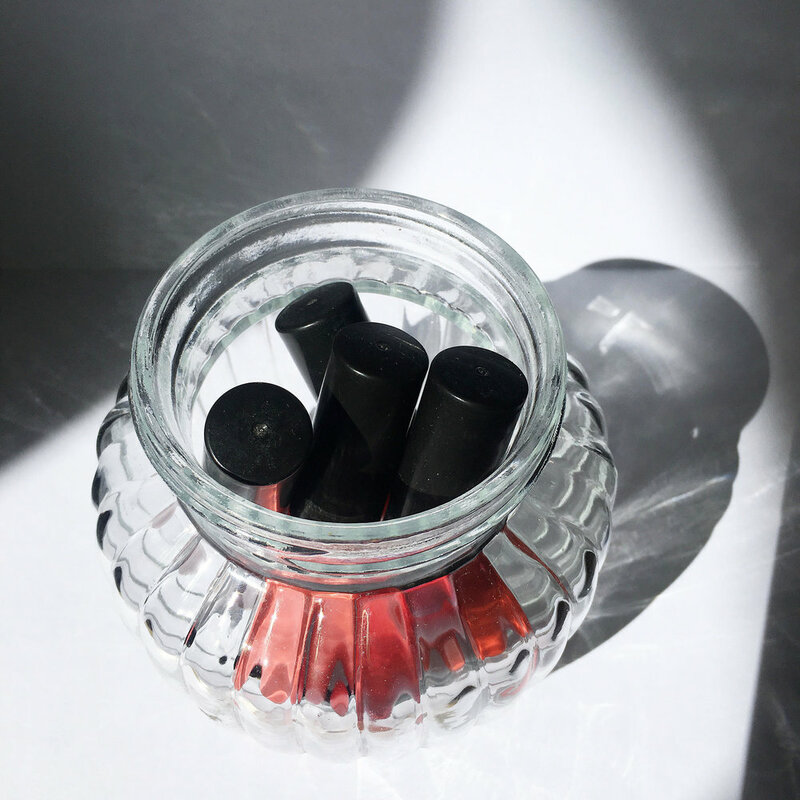 Pepper Tint is blendable, buildable, and easy to use. It will not leave color streaks, patches, marks or whatever-color-spot on skin. Fun way to add flush of color on skin!